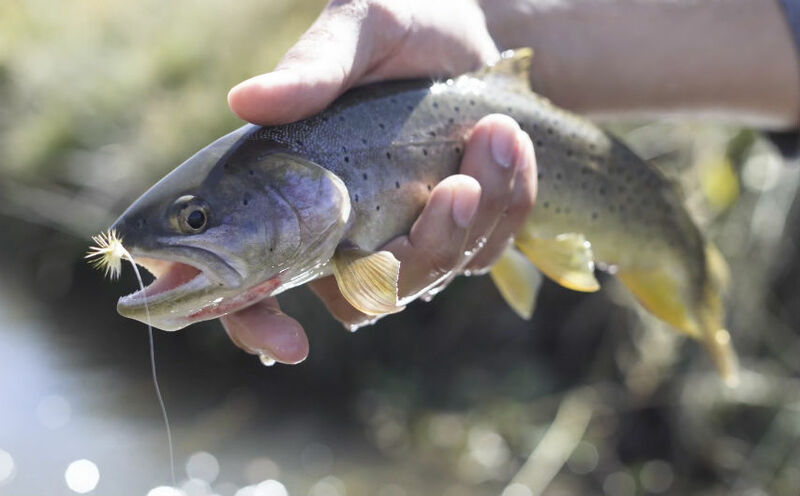 “Chasing Natives” is a short film about two “Sunshine-state glass geeks” who traveled 7,992 miles across the country and back, in search of native trout species. They added more than 10 species to their life lists, had many adventures, made memories, and met some incredible individuals from different walks of life. This sounds like a dream trip to me.